One of the many unsung heroes of the Rebel Alliance, Wedge Antilles has the distinction of being the only Rebel pilot to survive the attacks on both Death Stars. 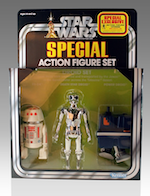 He also fought alongside Luke Skywalker as a member of the legendary Rogue Squadron at the Battle of Hoth. After the events of Return of the Jedi, Wedge assumed command of Rogue Squadron, turning it into a specialized elite team made up of the best pilots with the best fighters. 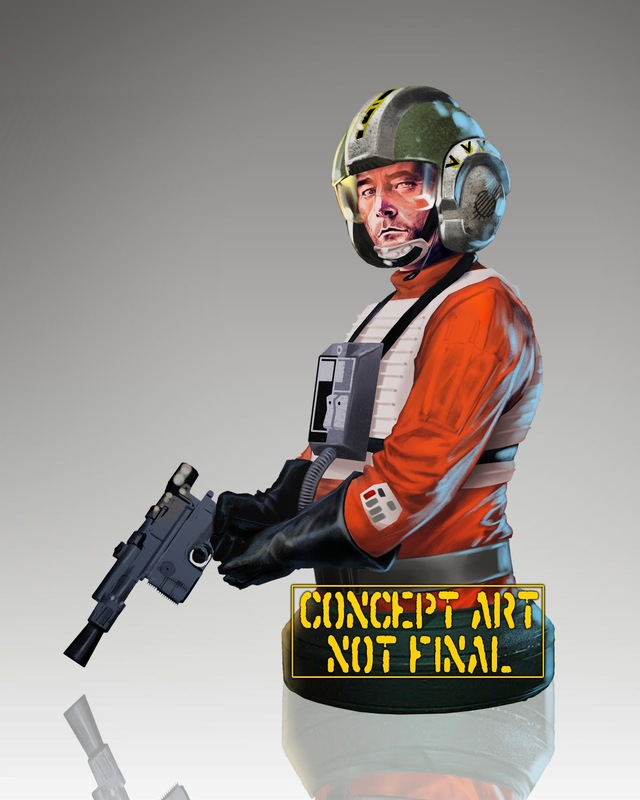 Wedge would command Rogue Squadron for several years, before being moved up the ranks of the New Republic, eventually becoming Supreme Commander of Correllia’s Armed Forces. Digitally sculpted by the master artisans at Gentle Giant Ltd., the Wedge Antilles Mini Bust features the renowned pilot in his signature flight suit and helmet, wielding a Blaster. Crafted using only the highest quality polystone, each limited-edition hand-painted mini bust comes individually numbered and is packed with a matching certificate of authenticity. May the Force be with you. 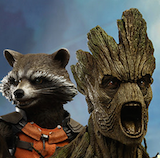 The Deluxe Premier Guild Exclusive Edition features an interchangeable head, sans helmet! 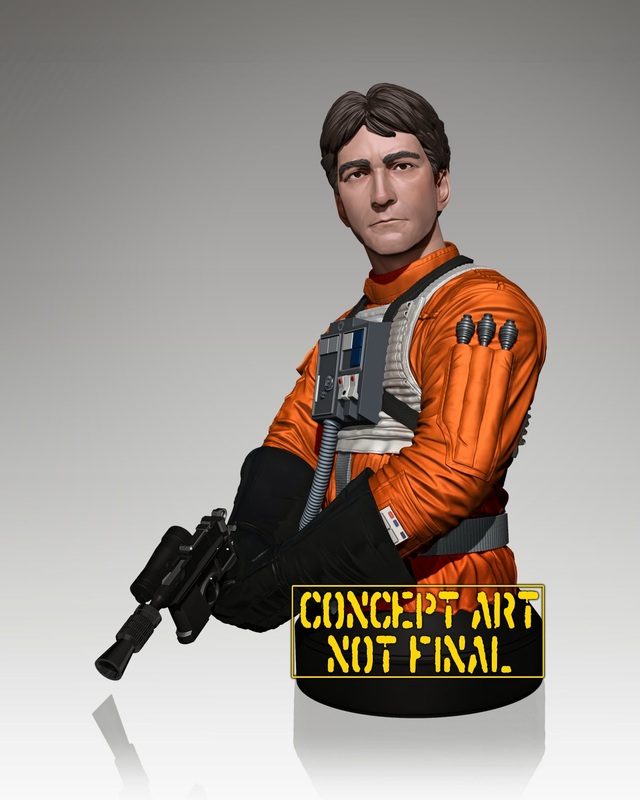 The Gentle Giant Star Wars Wedge Antilles mini bust, Regular and PGM versions are now available for Pre-order.